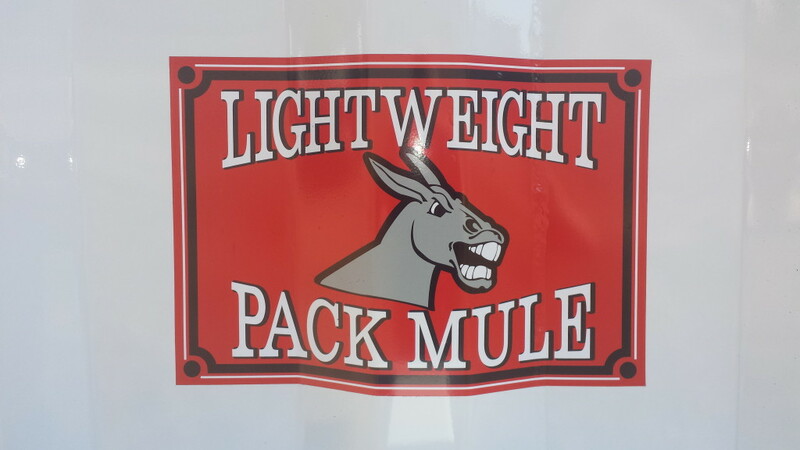 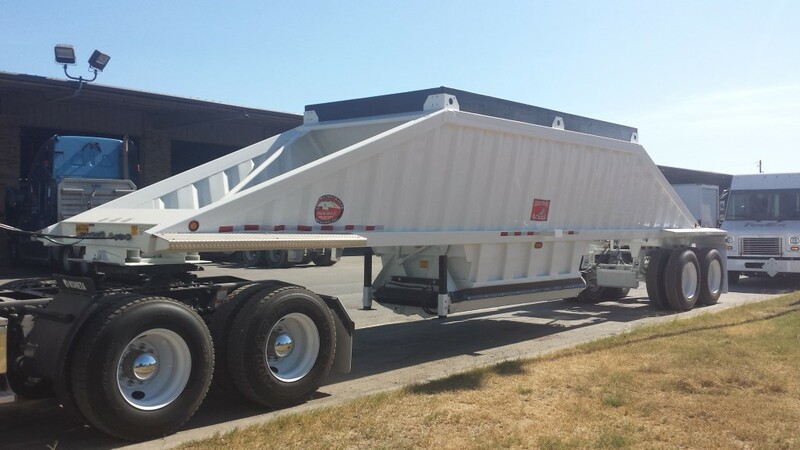 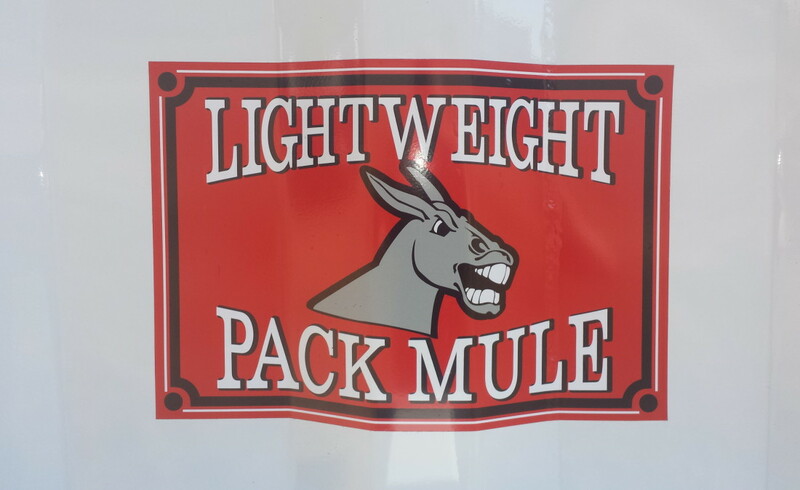 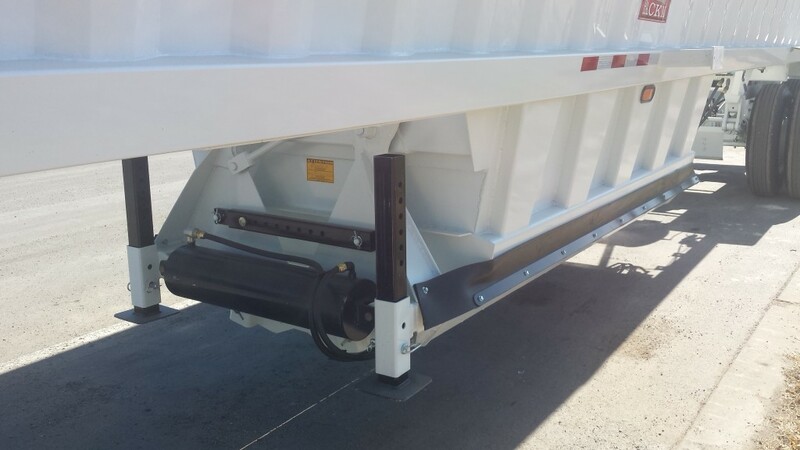 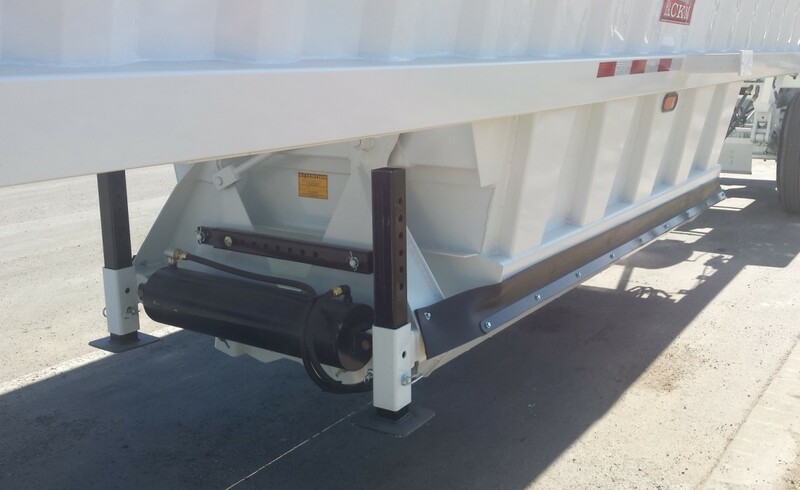 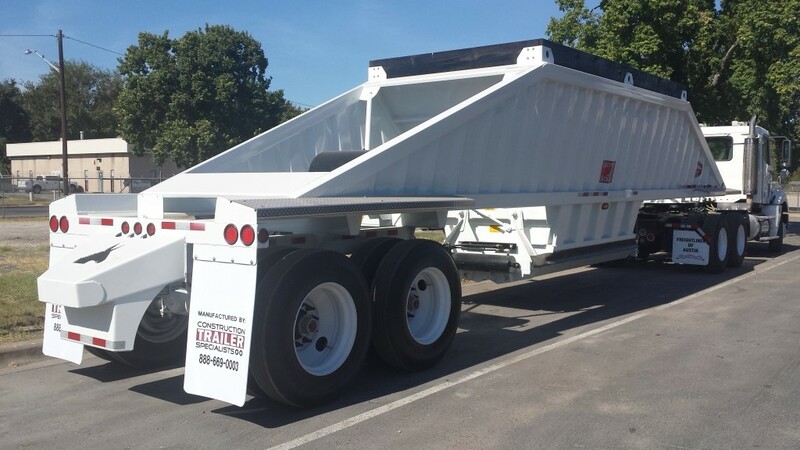 Construction Trailer PACK MULE Lightweight bottom dump achieves 23.5-cubic-yard load volume – water-level 20-cy – and delivers empty tare weight of approximately 12,800 lbs with bang-boards, before tarp installation. 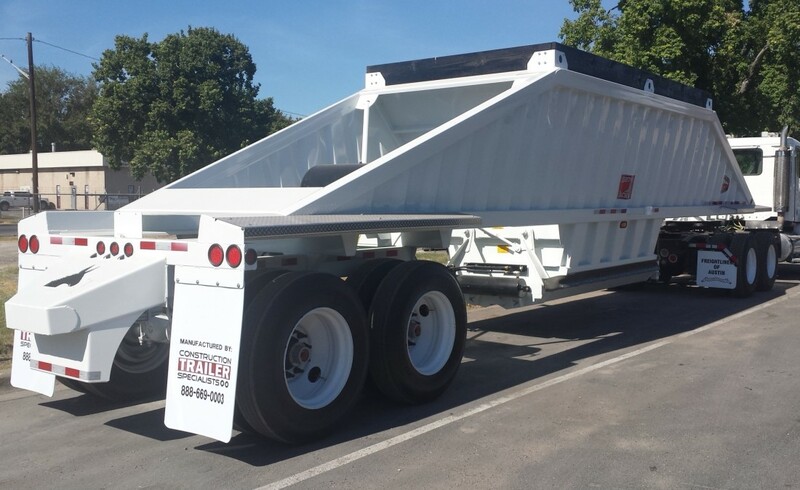 Call 512-389-0000 to confirm availability and full specification. 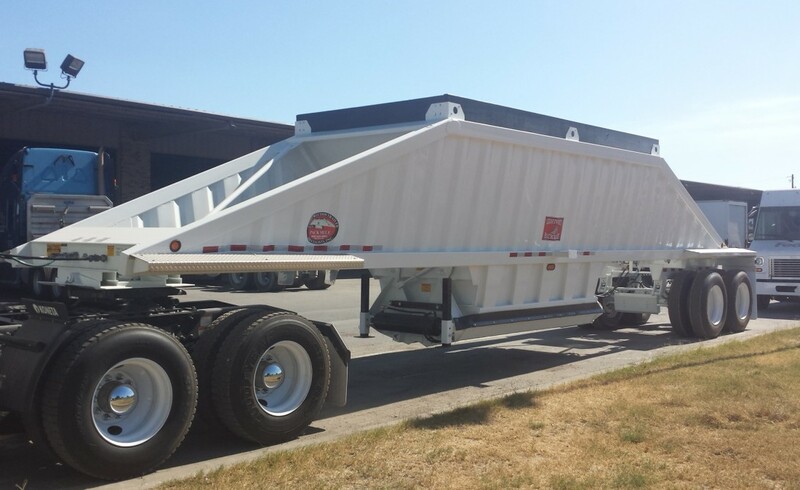 Offered Price excludes tarp, FET and TT&L.